Get a notification on new major calls, ending contracts, missing SLAs rather than missing out? 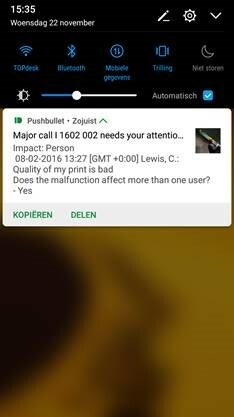 Push messages to your favorite device might be the solution! Want to be notified on new major calls, ending contracts, missing SLA’s rather than missing out on these important events? 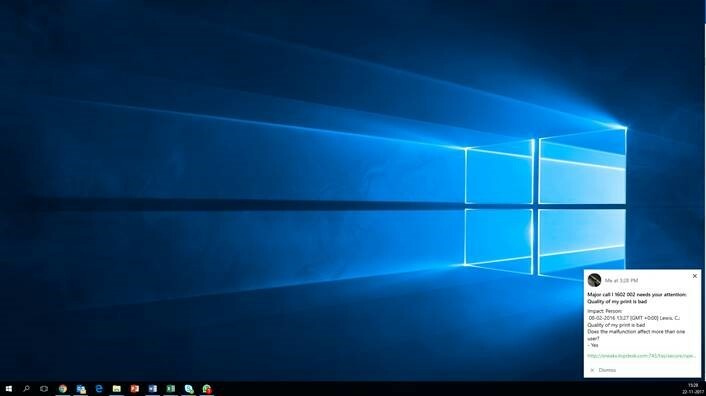 Than a push message to your favorite device might be a good alternative to email or your TOPdesk client. Combining TOPdesk with applications like Pushover and Pushbullet will give you just that! Since the integration consists out of several customizable steps, you can adjust the integration yourself or with the help of TOPdesk Consultancy. Want additional integration options? 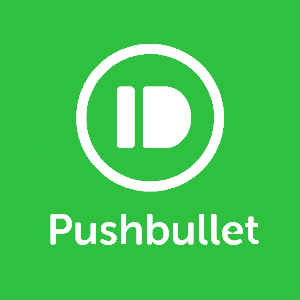 Check out the API documentation from Pushbullet and use the same technology. Available on all your devicesPushbullet is available on a broad spectrum of devices, with just one account. You’ll never miss a message again. 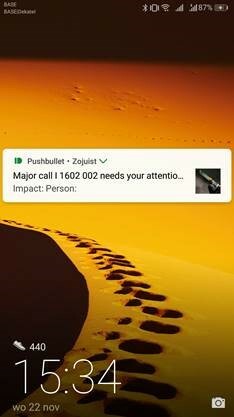 CustomizableDecide which TOPdesk events you want to use to trigger a push message to Pushbullet and customize the request yourself. This action sequence script can be downloaded and imported into TOPdesk. It simply requests an access token from Pushbullet so you have a basic script to extend for more specific usecases. This solution has been built by people from our community. 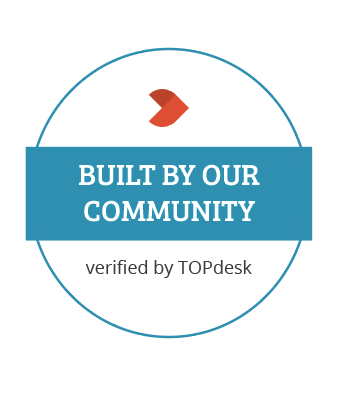 TOPdesk has verified that the solution works, but does not have an official partnership with Pushbullet, nor do we offer support on this solution. What has happend with this privacy concerns since then? Thank you for your question. We have updated the page to reflect this solution has been created by our community. We have verified that the solution works but do not necessarily advise customers to start using it. It’s up to customers to decide about using Pushbullet or not.